The Monthly Mini Model Build Instructions for December 2017 is now available. This month’s mini model build is a Mini LEGO Train. If you missed out on the build earlier this month, you can try to rebuild the set from your collection of LEGO pieces! 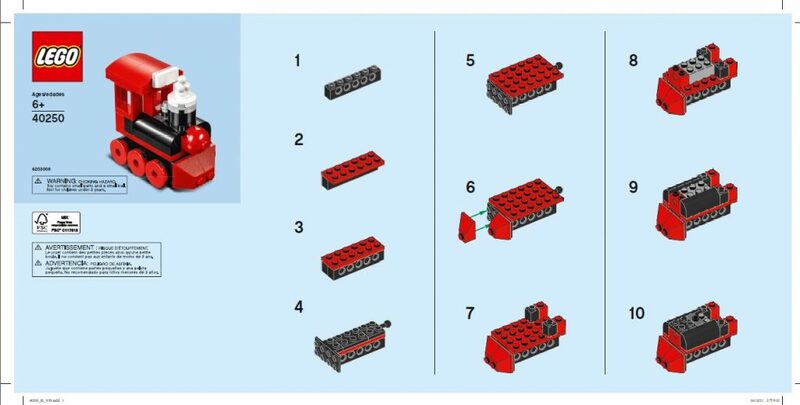 Alternatively, you can also purchase some from the LEGO Store’s Pick a Brick Wall.